Grandpa has a crater on the moon. 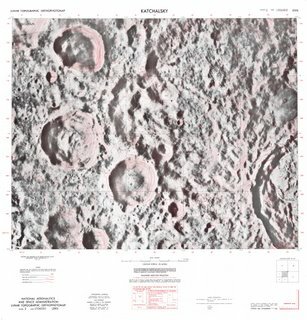 I discovered that my grandfather has a crater on the moon named after him. Pretty wierd, to discover that a place in a planet one will never visit, is called after your grandfather. Actually, I could have been more proud if it would have had the same family name as myself, but it's not. Grandpa changed his last name when he came to Israel. Made his name sound more Israeli, but they named the crater on the moon after his older "European" name. I've been thinking about this new info for several hours now. Trying to figure out what's to do with it. Is it something I should be proud of ? and to whom? An Angeleno girl told me once, you have to put everything on a car scale and judge where it stands . The highest is usually a Ferrari or Maybach. The lowest, Korean cars. So is grandpa's crater closer to a porsche- or closer to a Subaru ? I assume it's closer to a Subaru , since a crater on the moon means that granpa was smart and made some impact on humanity, and that as a token of recognition his name is in the pantheon to be remembered for eternity - on the moon. But I guess, many of those who do the car tests on every aspect of life, don't get excited by brains. They believe in Dollars bills not IQ numbers. As such, a crater on the moon has no monetary value for them. Ah... life in the modern capitalistic world. In LA in particular. 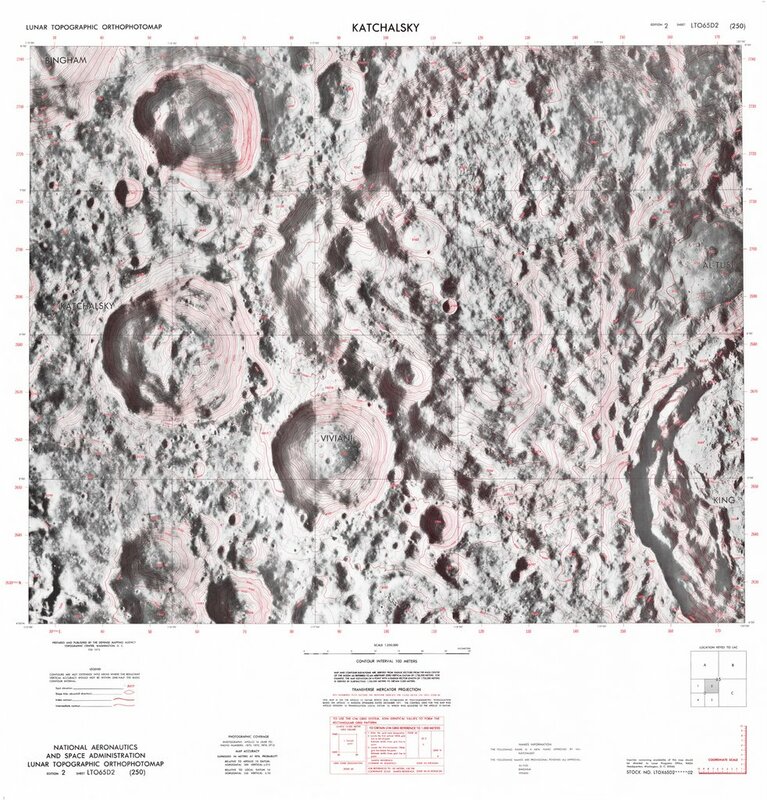 Anyways, if anyone ever goes to the moon, don't forget to check out my grandpas crater. It doesn't have the same name as my last name- but we're still related. It's called the Katchalsky crater... and make sure not to litter on it. I'll be checking with my telescope to make sure it stays clean.